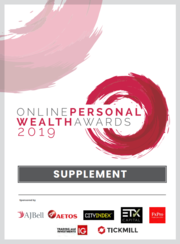 Welcome to the Online Personal Wealth Awards 2019. 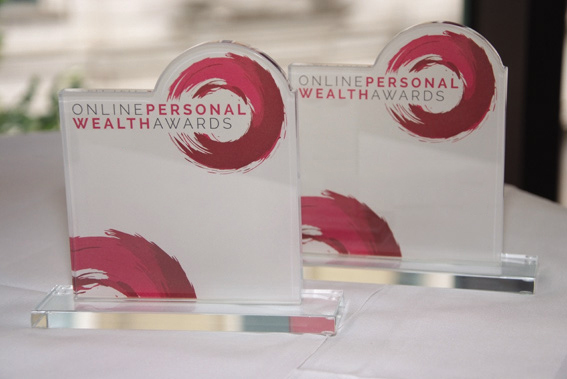 These prestigious awards are now in their sixth year and will again recognise and reward those companies who offer great service and products in the area of personal wealth. Tens of thousands of savers and investors will have the opportunity to give their views by voting for whom they think should win each category.